Barça face Espanyol at the RCDE Stadium with the aim of picking up a good result ahead of the second leg which will be played at Camp Nou. The away game will not be easy for the blaugranes who are looking for a fourth consecutive win in the competition. The game can be followed on the Club's official website and their various official social media platforms. 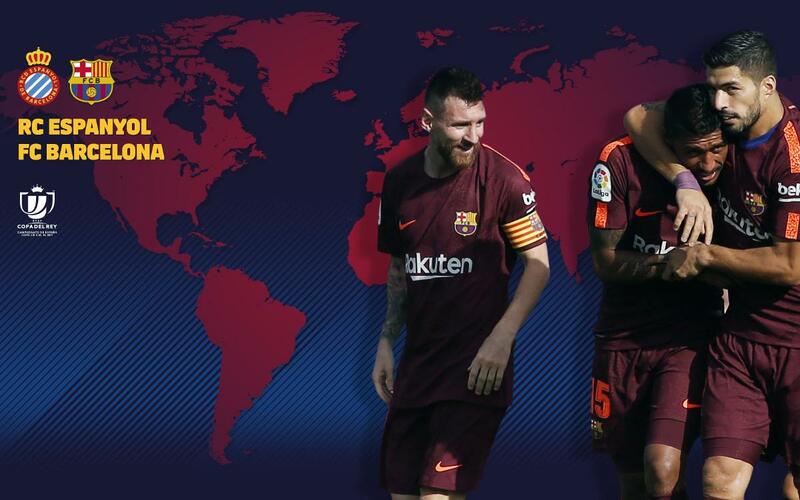 Below, we list kick off times and TV Coverage around the world.